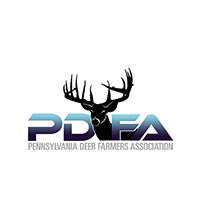 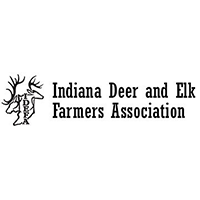 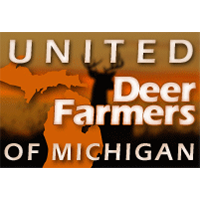 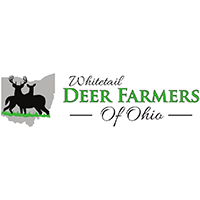 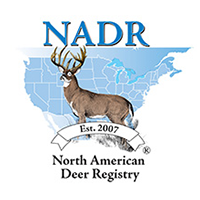 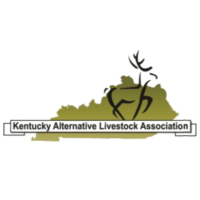 The North American Deer Farmers Association supports our members through educational programs, leadership and the promotion of deer farming and ranching. 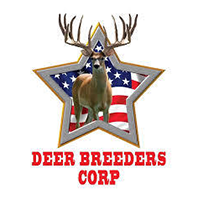 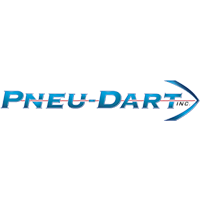 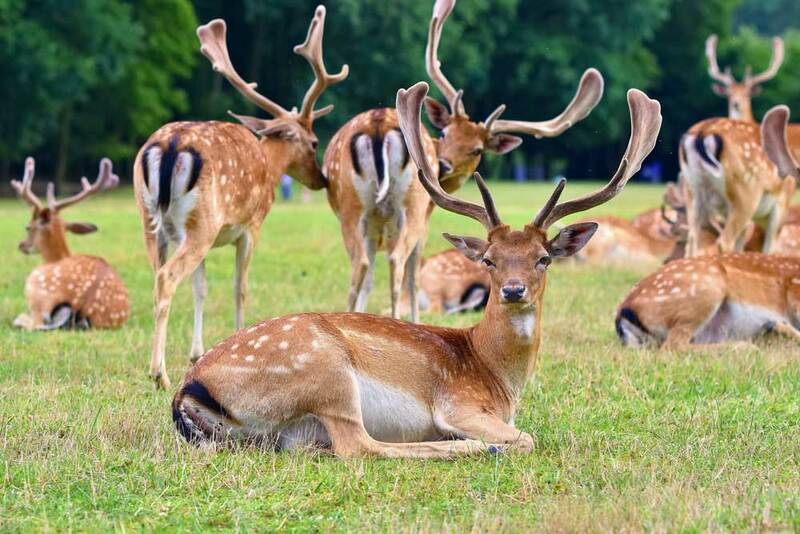 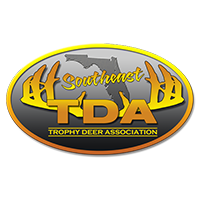 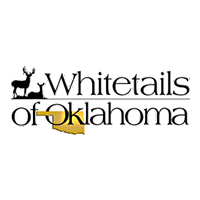 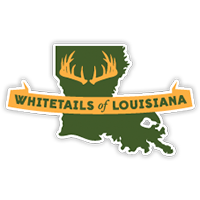 Our mission is to foster a greater association among people who raise deer for commercial purposes. 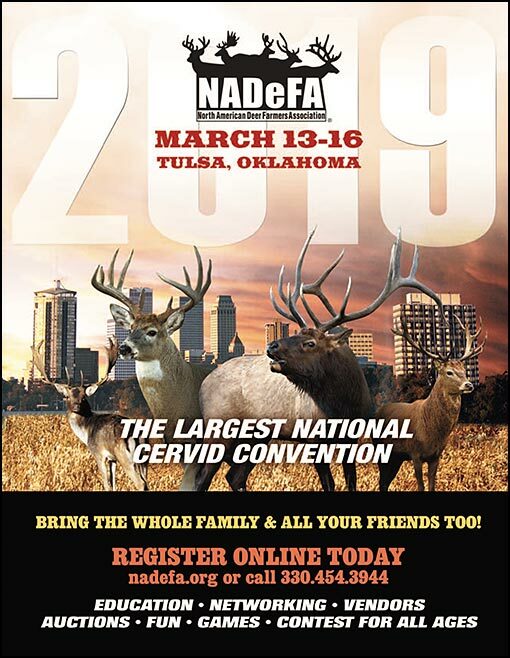 Bring the Whole Family & All Your Friends!